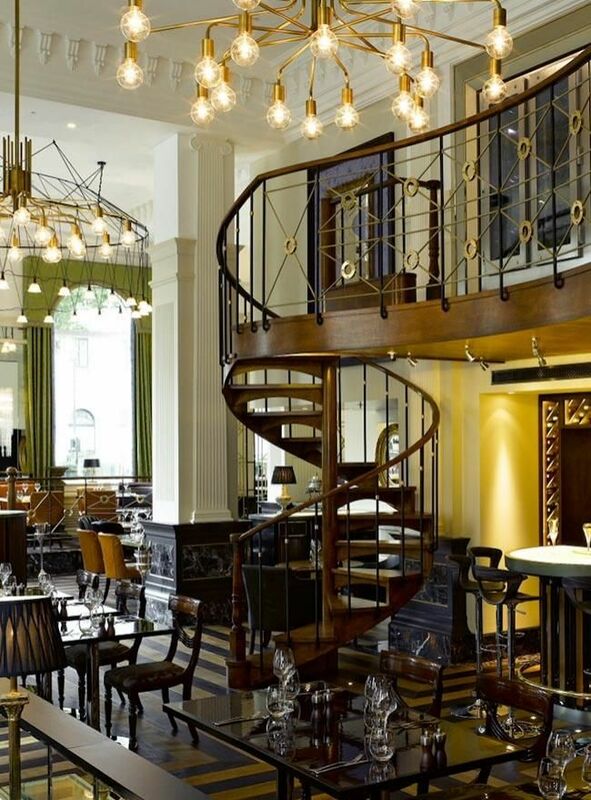 Our vibrant French brasserie, The Balcon, has a monthly publication that reveals details about featured seasonal dishes, new cocktail creations at the bar and recipes to try at home. Subscribe to the Food & Beverage Newsletter to learn some of the secrets of Head Chef, Matt Greenwood. Each month, the recipe of a dish, dessert or condiment from the menu of The Balcon is explained in detail. It is a delicious souvenir – or an eager anticipation – of your stay at Sofitel London St James. Be the first to taste innovative culinary creations that change with the seasons, and learn about our numerous awards and distinctions first hand. The F&B Newsletter gives plenty of food for thought before, during and after your stay in London. In the mood for love? 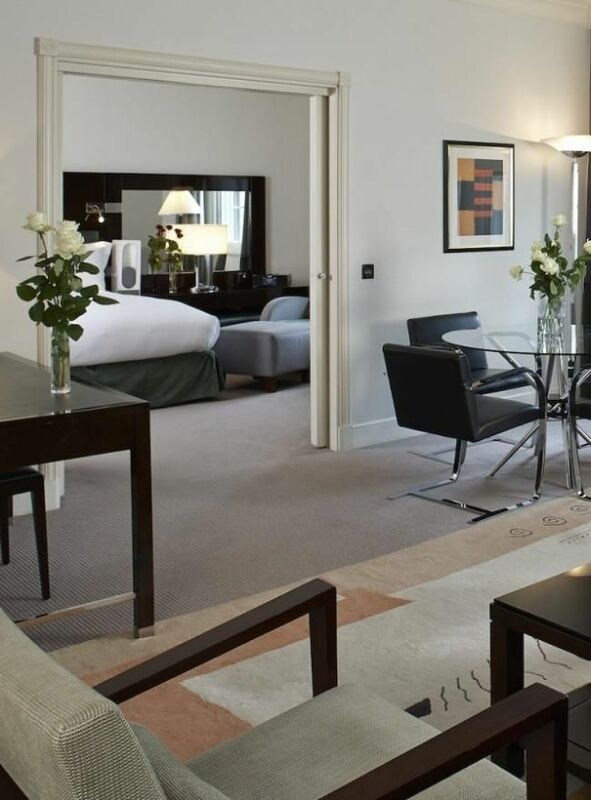 You can enjoy a romantic getaway for two in the heart of town with our Magnifique Romance offer. Fall in love all over again as you and your darling succumb to the charms of London. Wake up each morning to a bountiful breakfast before a day of work or sightseeing in London. Follow the smell of freshly brewed coffee and homebaked pastries to The Balcon to get your day off to a delicious start. Take this opportunity to discover our luxurious Prestige suites for superb views of London and unparalleled comfort and convenience. Save up to 30% on our Best Flexible Rate with the Magnifique Suites offer.